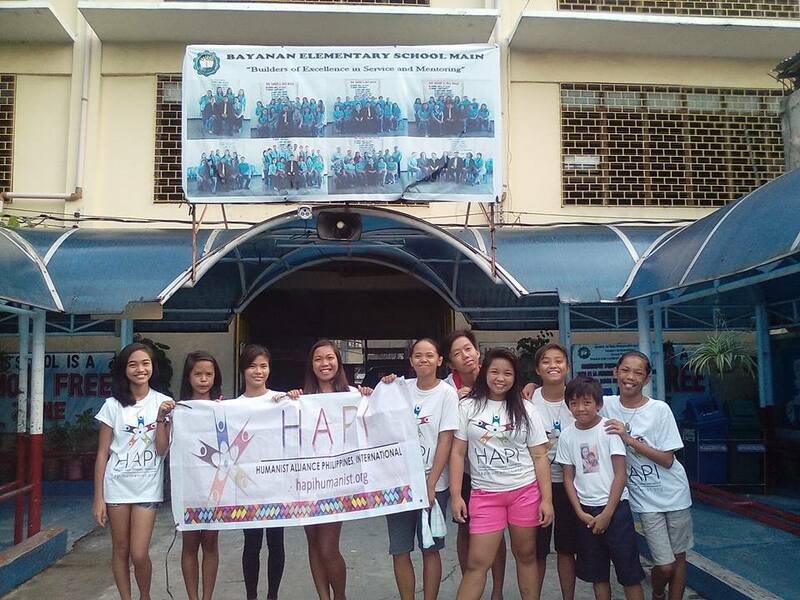 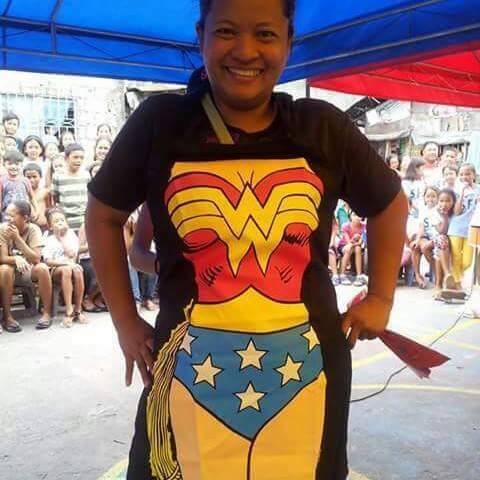 On June 1st, 2016, Jamie del Rosario Martinez, Director of HAPI Projects, along with 10 HAPI volunteers, went to Bayanan Elementary School Main to clean the school surroundings assigned to them. 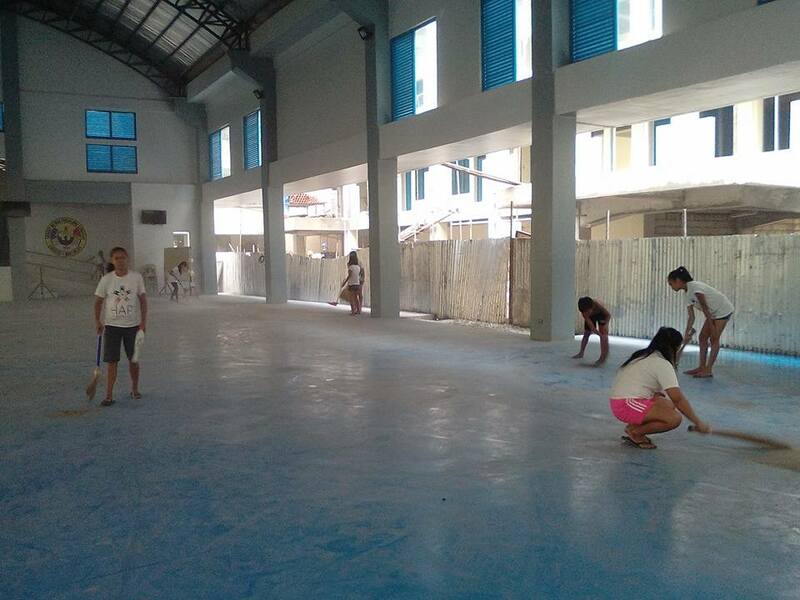 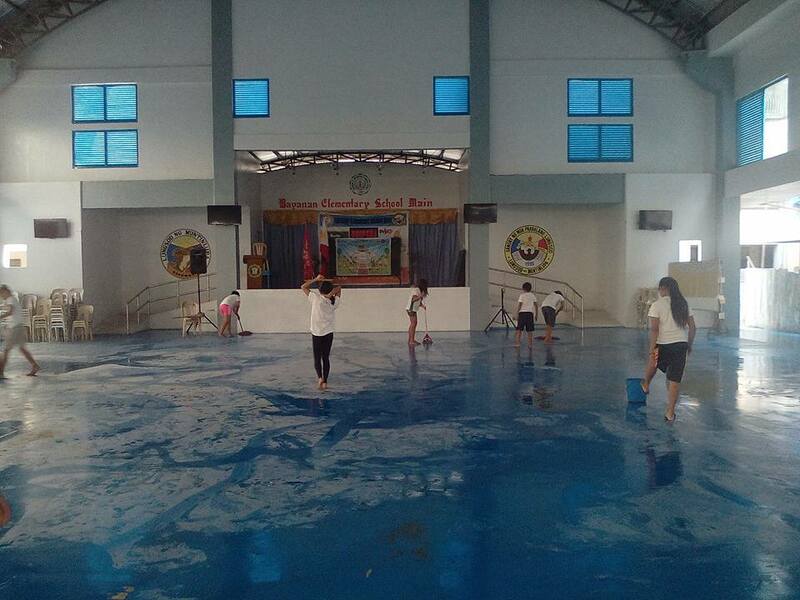 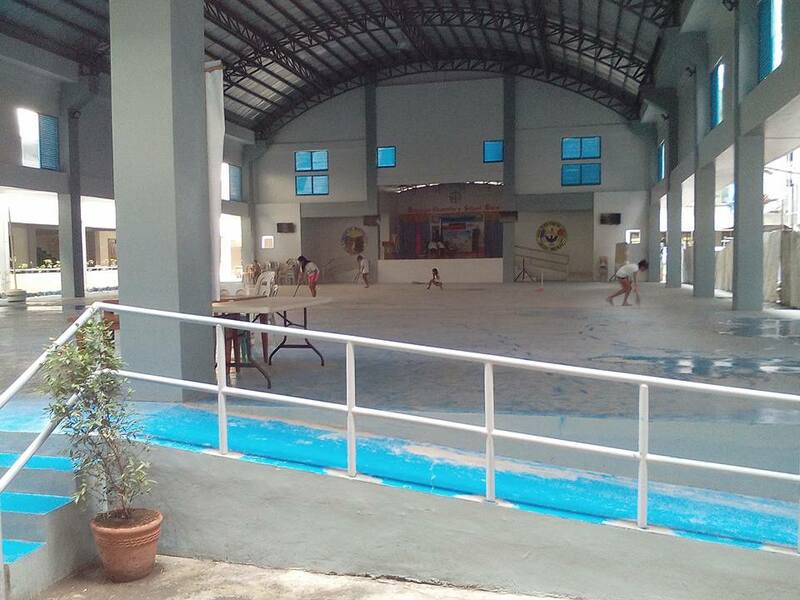 They started at 7 early morning and finished cleaning the thick dust and mud in the covered court at 10 am. 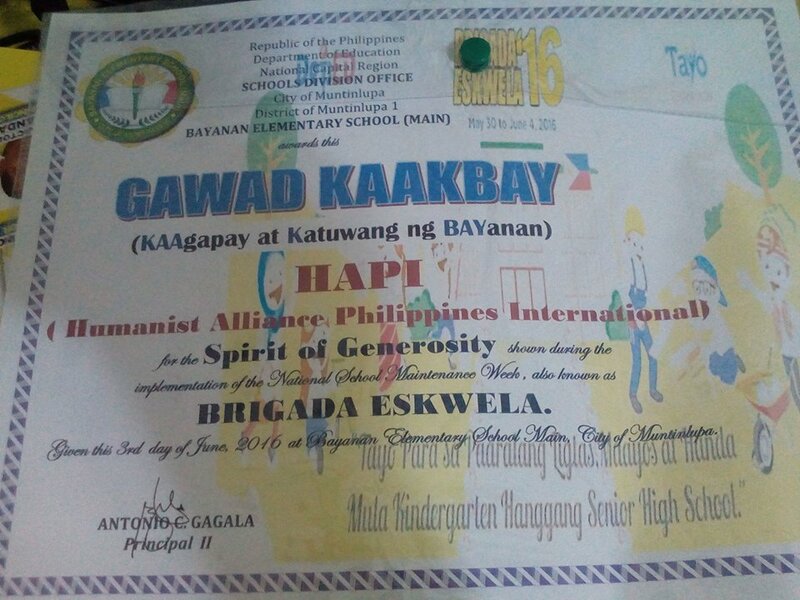 They also donated 50 pieces of broomstick or brooms made of raffia to the school for future use. 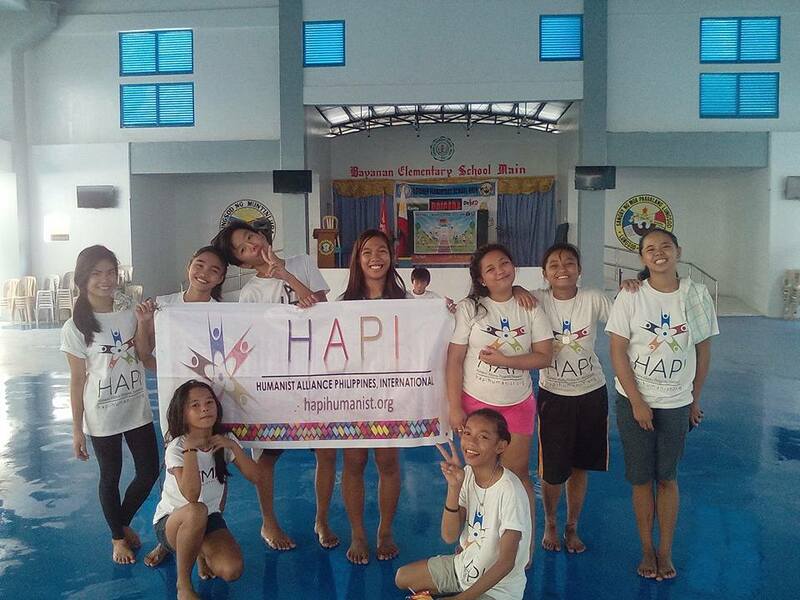 HAPI volunteers also promised to participate on their future cleaning endeavors. 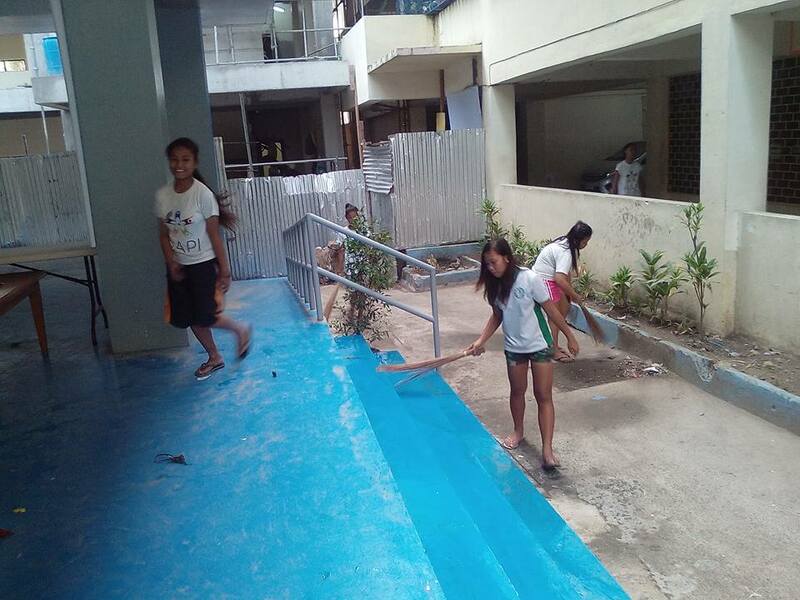 Check out the pictures below..